We’ve only scratched the surface so far SEO trends. 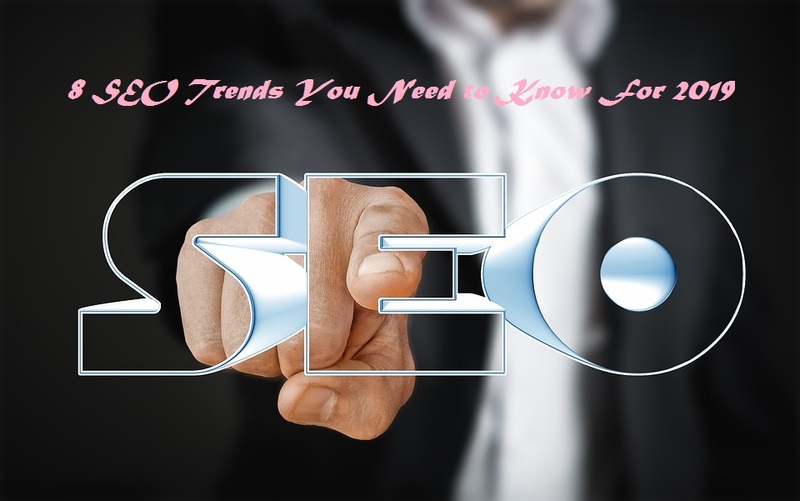 Do you want to take your SEO to another level in 2019? So, you don't have to wait until next year starts. You have to begin now!